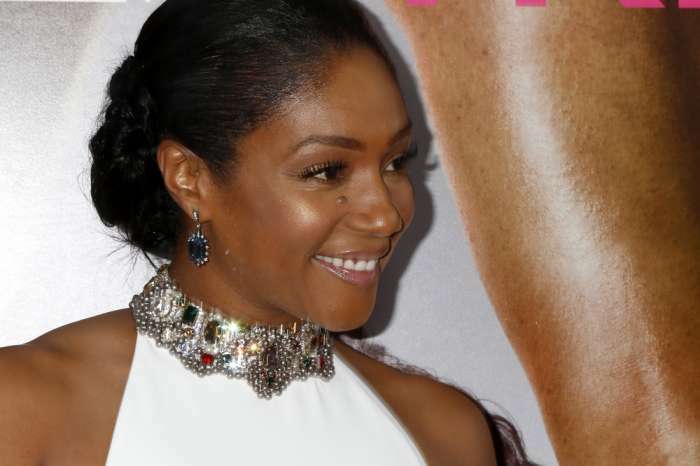 Tiffany Haddish’s fans can celebrate the fact that she’s in the spotlight again and this time with something that’s really exciting. Here are all the details. The woman seems to be expanding her role as a comedian in her newest deal with Netflix. 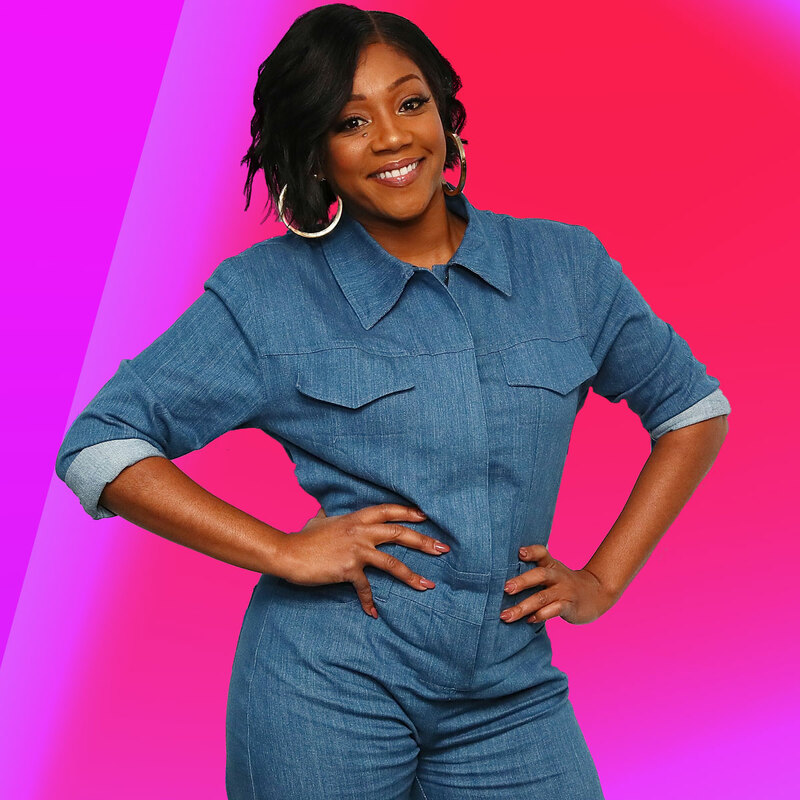 TSR quotes Page Six and says that the series will be called ‘Tiffany Haddish Presents: They Ready,’ and it will introduce a group of six up and coming comedians. More than that, all of these comedians will be handpicked by Tiffany. Tiffany made headlines a while ago as well, back in February when she defended Kevin Hart following his refusal to host the Academy Awards this year. 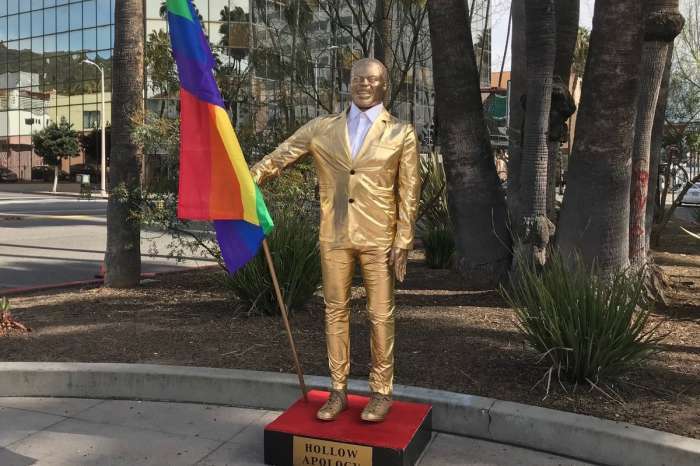 This happened after a few media publications reported on his tweets from ten years ago, stirring up a flame-war between LGBT activists, Kevin, and the Academy. 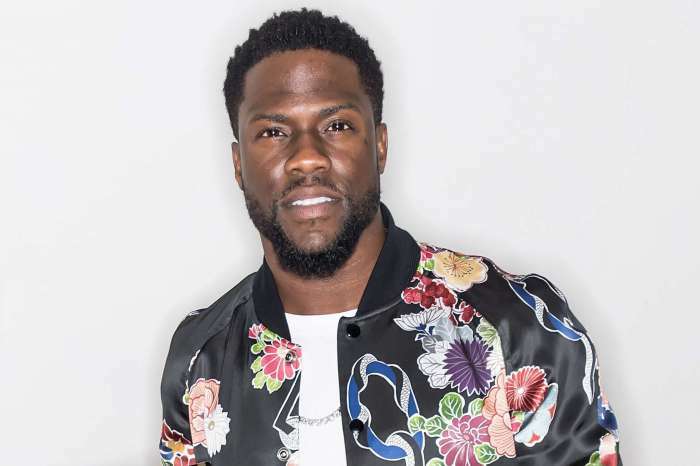 It was reported back then that Kevin stepped down from his position after taking to social media to announce himself as the host.